Ornaments are fragile and can be damaged with the slightest of falls. In order to protect them, a sturdy box is needed. We offer durable ornament boxes that can be customized to however you seem fit. The shape of the box along with the size, color, design, and finishing can be personalized. 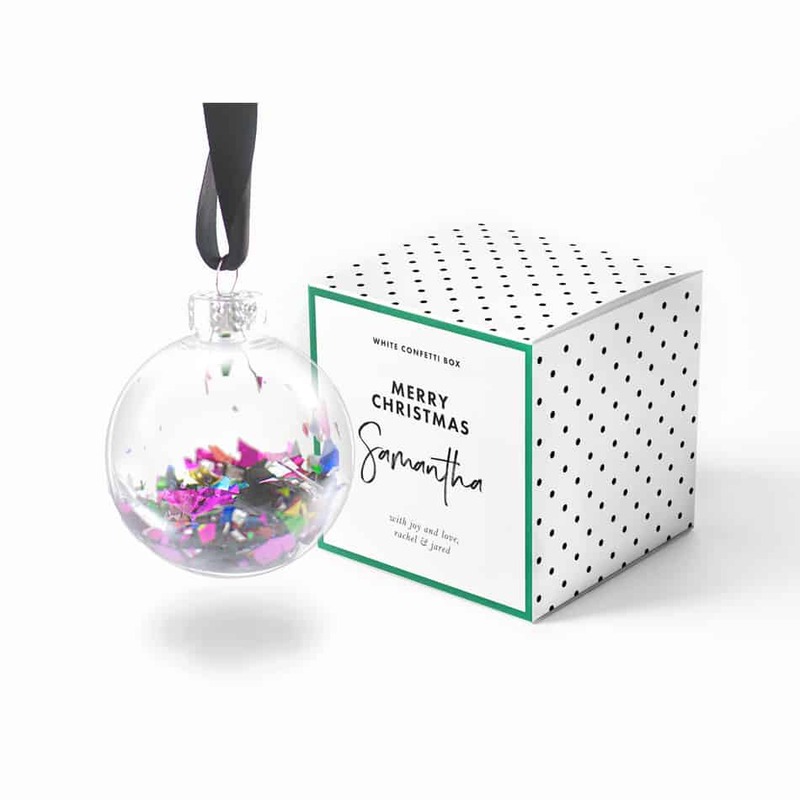 You can really play with colors and designs to the match the beauty of the ornament with the box. However, if you are confused regarding which design to finalize then our experienced team will give you tips and tricks and that too free of cost.